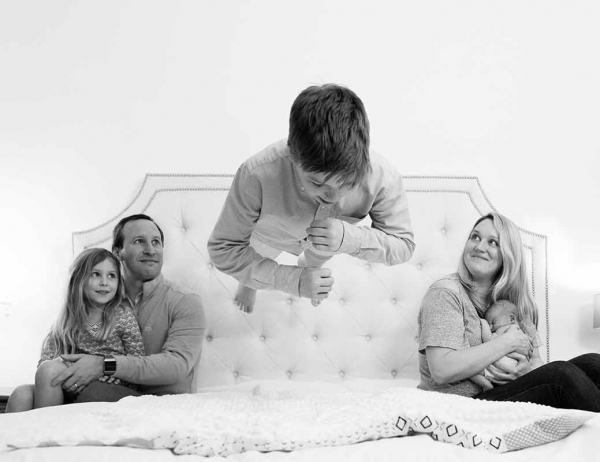 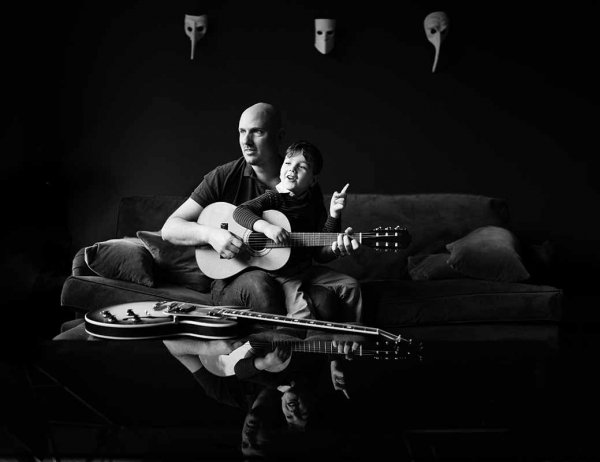 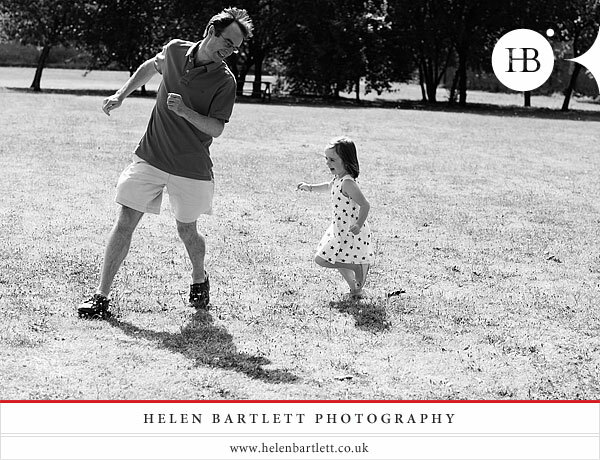 Today’s blog post features a selection of portrait photographs from a recent family and children’s photo shoot taken on location in Fulham, West London. 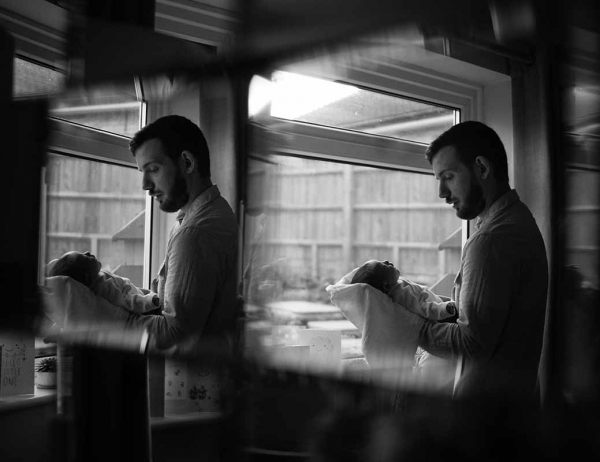 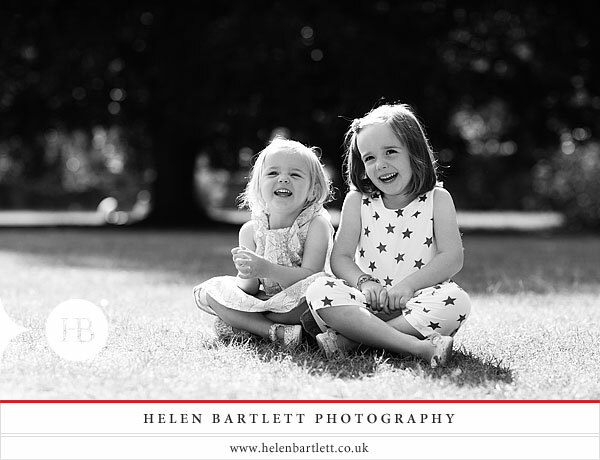 We spent a marvellous morning together, and I love the relaxed and fun feel to all the images – it’s just what I aim to achieve in my photography. 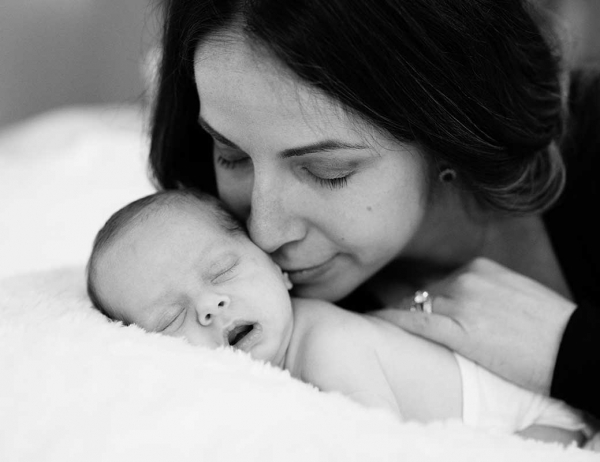 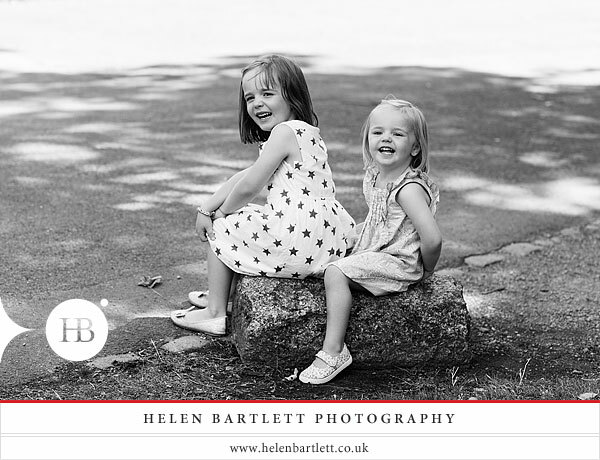 It had been a couple of years since I last photographed Maia and Ottilie at their home in Parsons Green, and you can see some pictures from Ottilie’s newborn photo shoot on the blog. 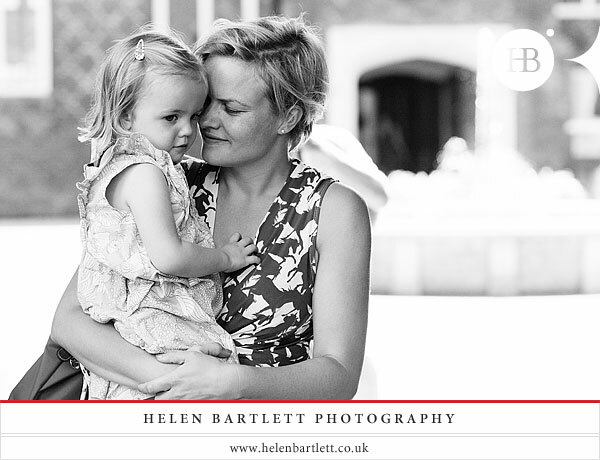 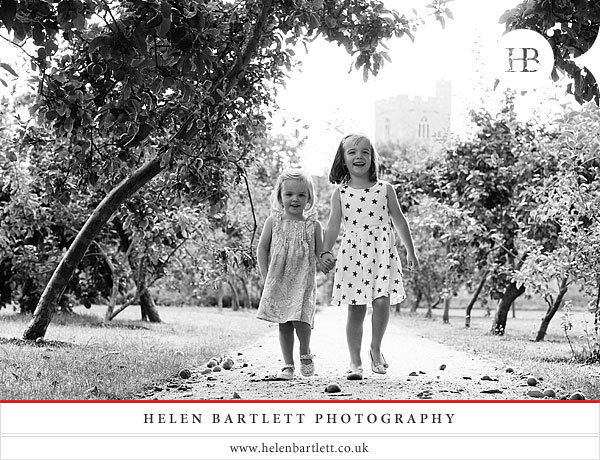 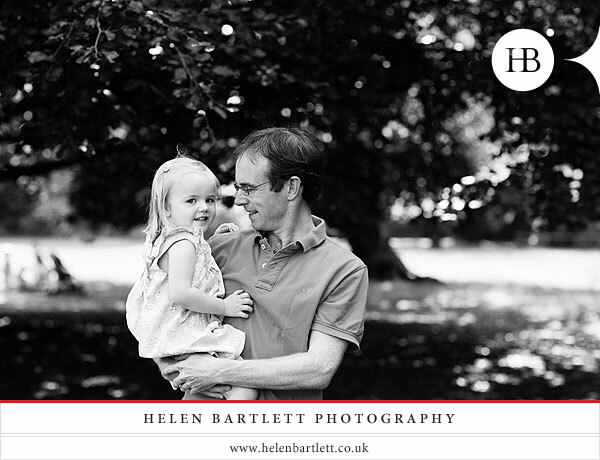 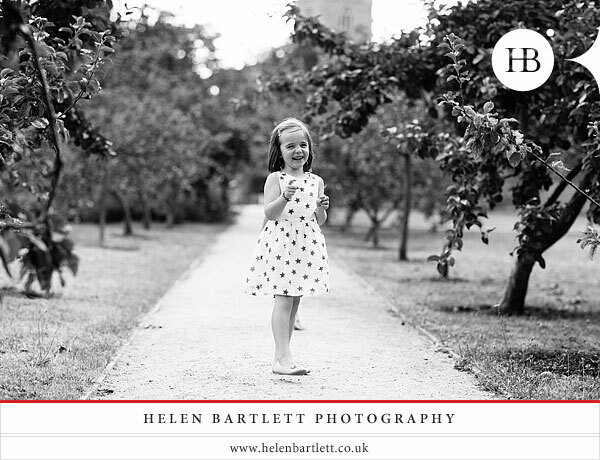 We spent a wonderful morning together at the Bishops Park exploring many different areas of the park, including the lovely picturesque walled garden which is a particular favourite of mine for family photography. 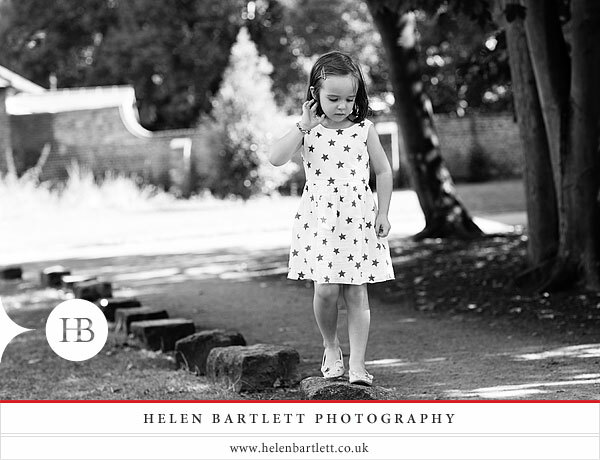 I also love the open spaces, which are so fun for running around, as well as the family favourite, the stones at the front of Fulham Palace which make brilliant stepping stones, an activity that kept the girls happy for ages. 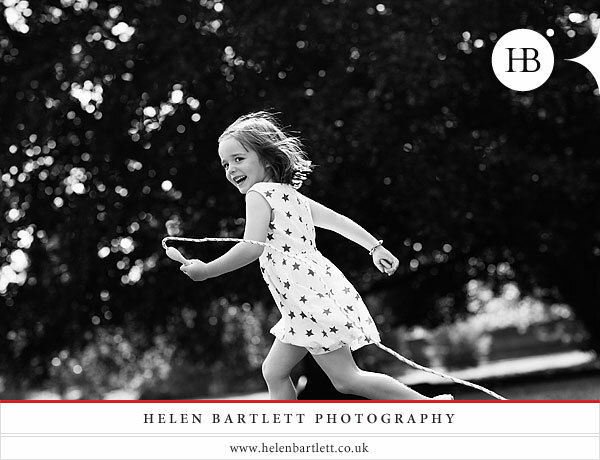 We also brought the children’s favourite toys with us, which is always fun on a shoot particularly if your family have some favourite activities that you always do at the park. 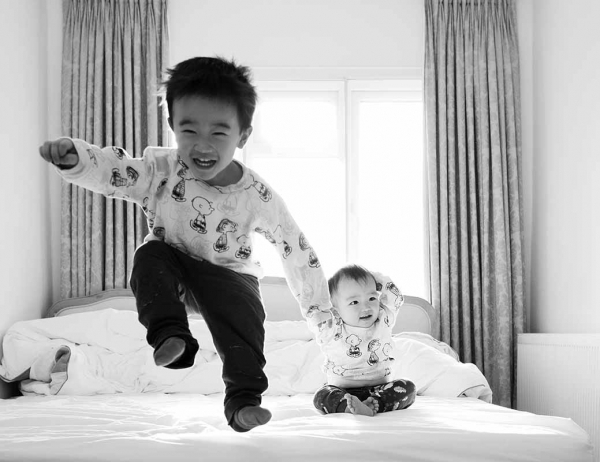 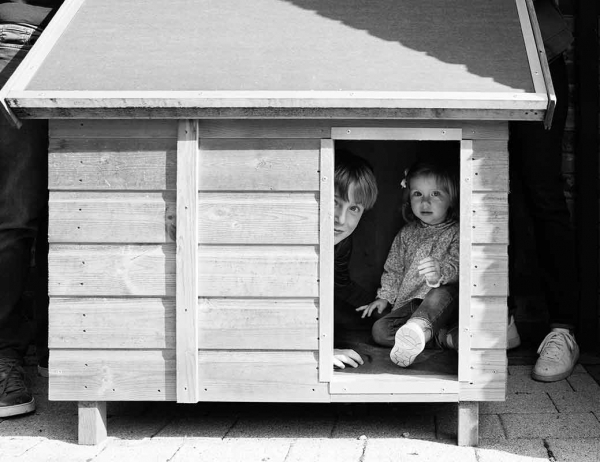 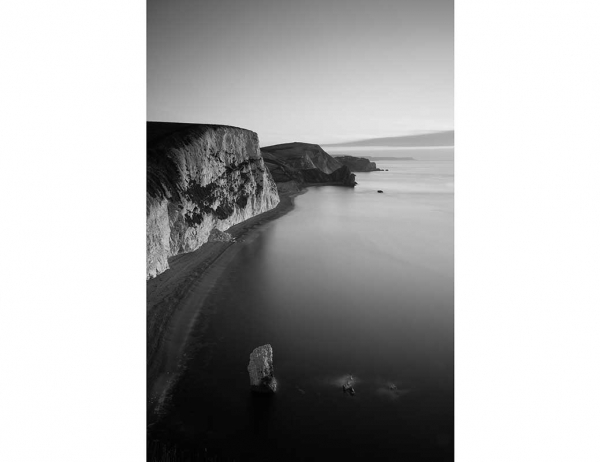 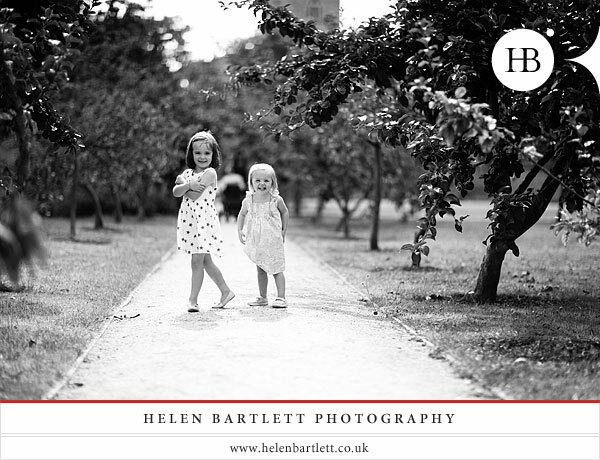 By capturing your children doing their favourite things in their favourite places, the resulting images will be so precious to you – pictures that will remind you of so many happy days out and about as a family. 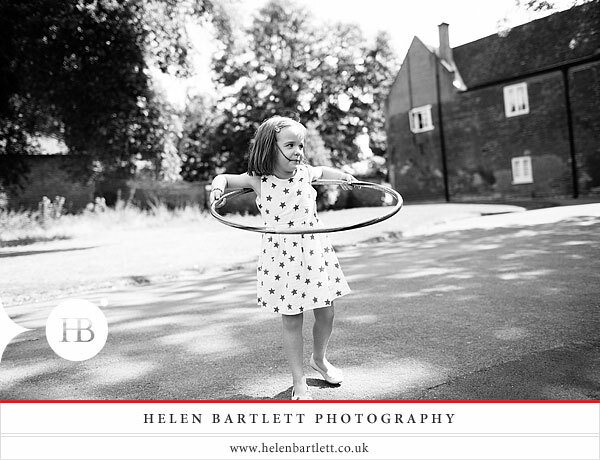 We also did a spot of skipping (which I am okay at), some hula-hooping (which I am not), and lots of running about. 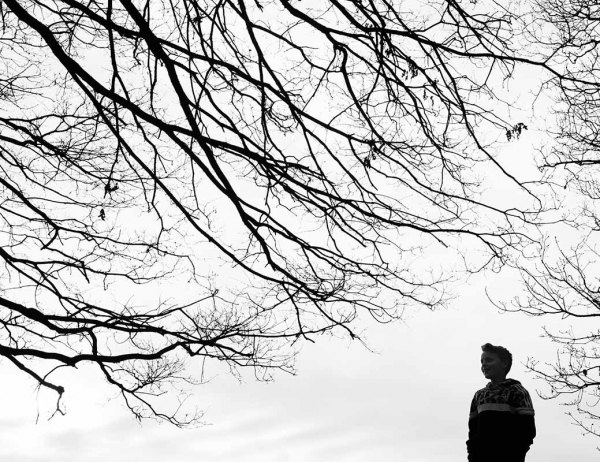 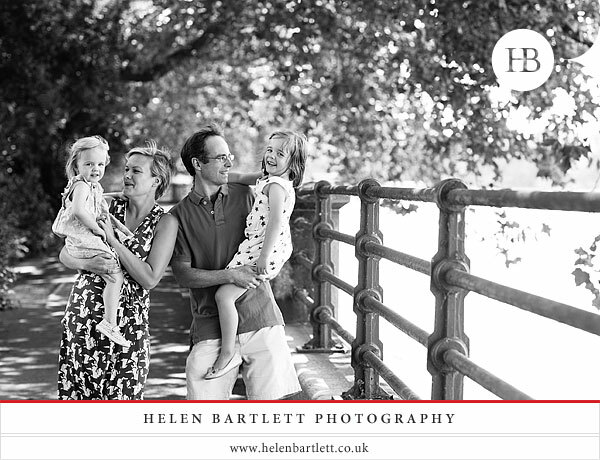 We finished our photo shoot by heading down to the river for some family photographs that included the Thames, anchoring these images to their location in London which is so important to the family. 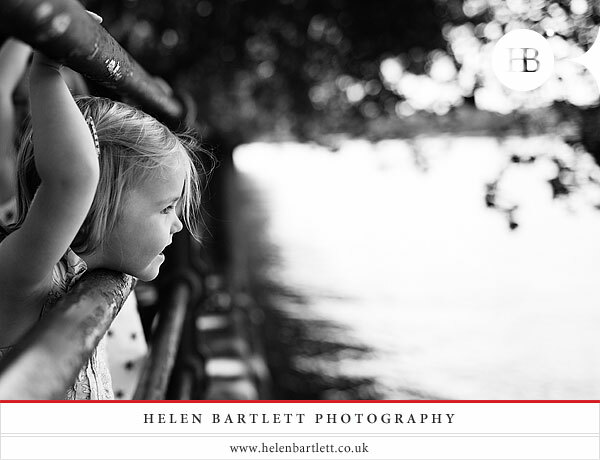 One of my absolute favourite images from the session is the last picture in this blog post, with Ottilie looking out at the river, so tranquil and happy at the end of a really fun morning. 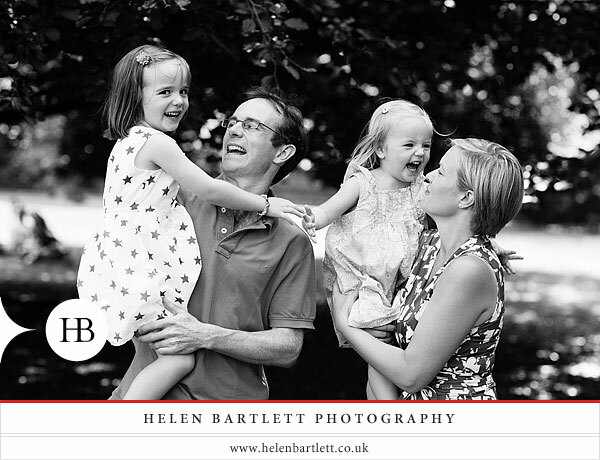 I’m thrilled with these pictures from our family photography session at the Bishops Park and Fulham Palace in West London. 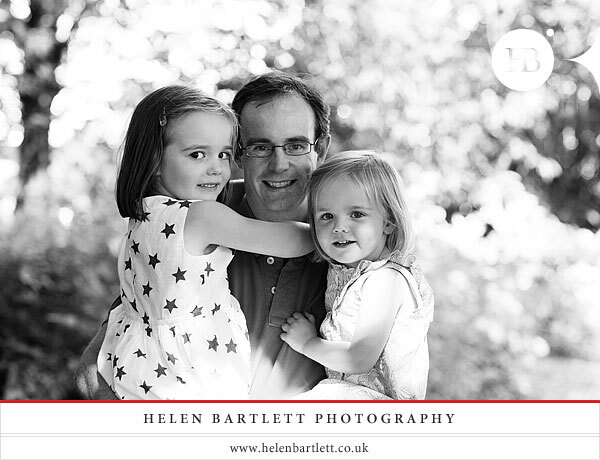 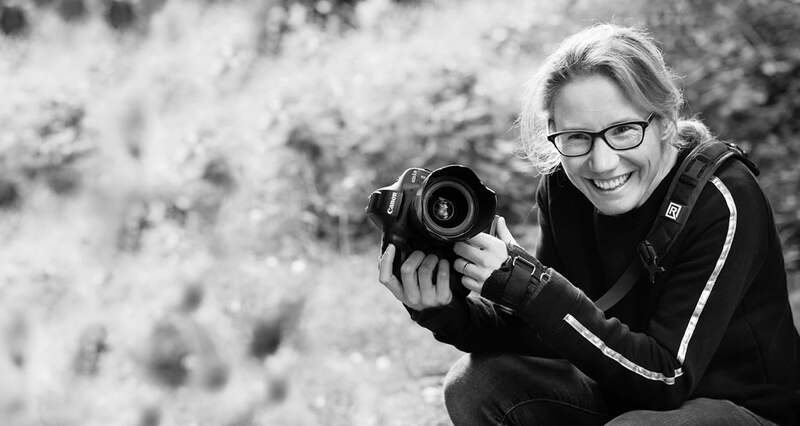 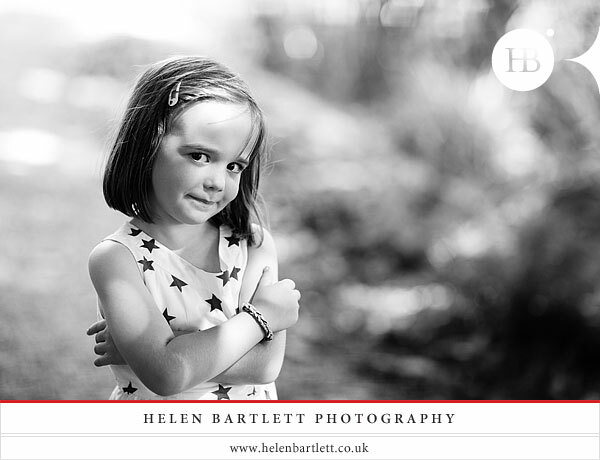 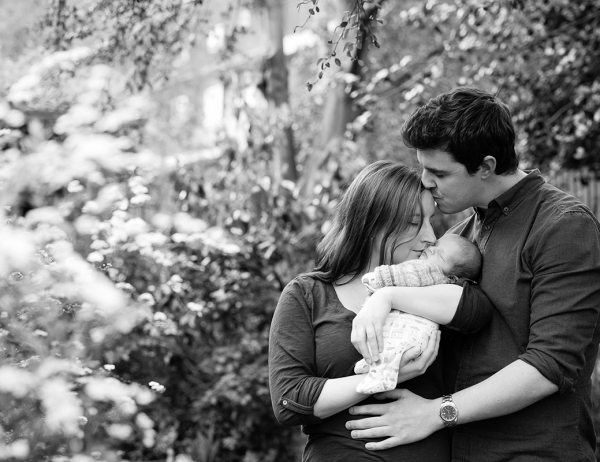 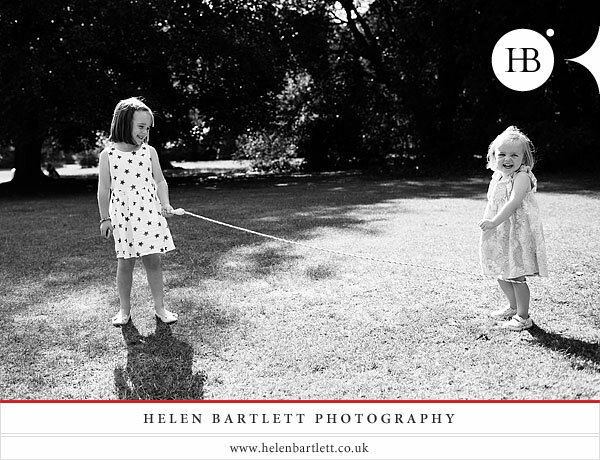 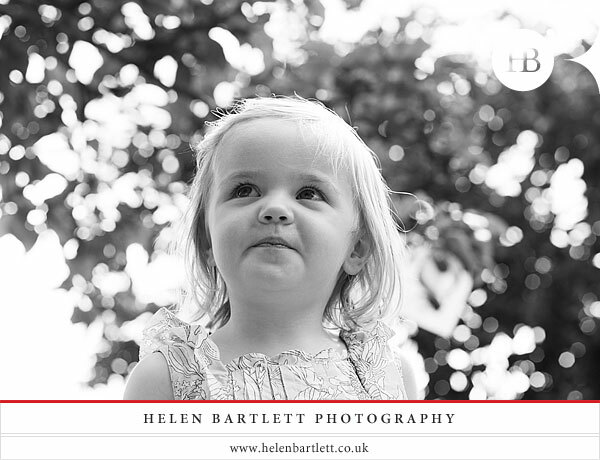 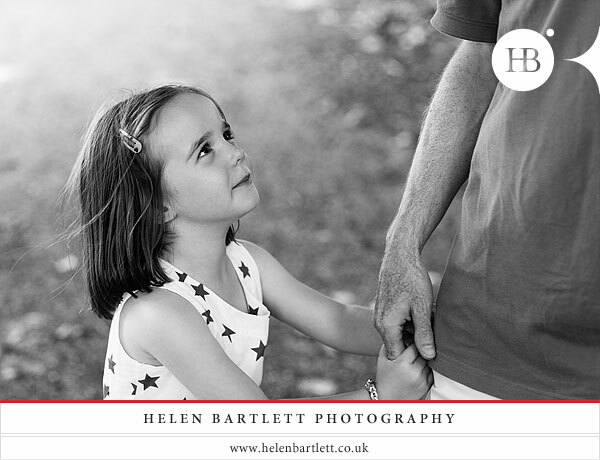 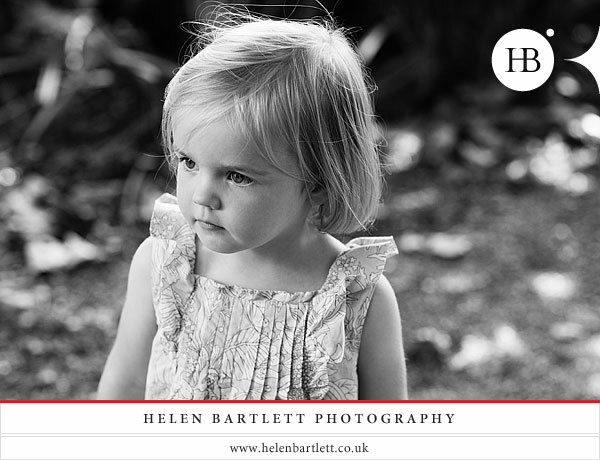 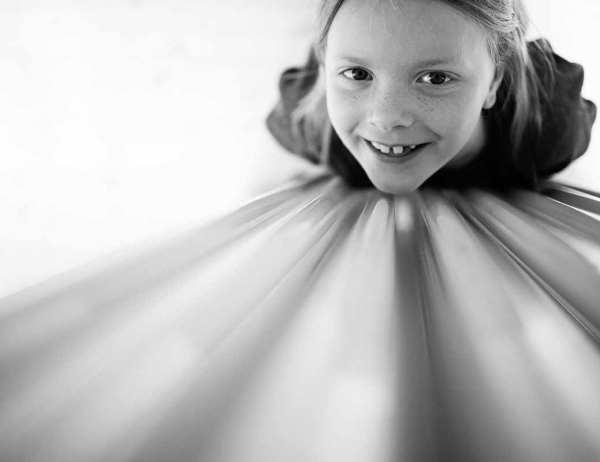 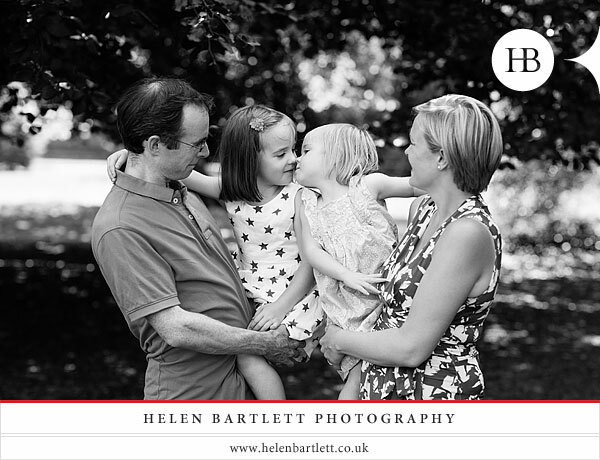 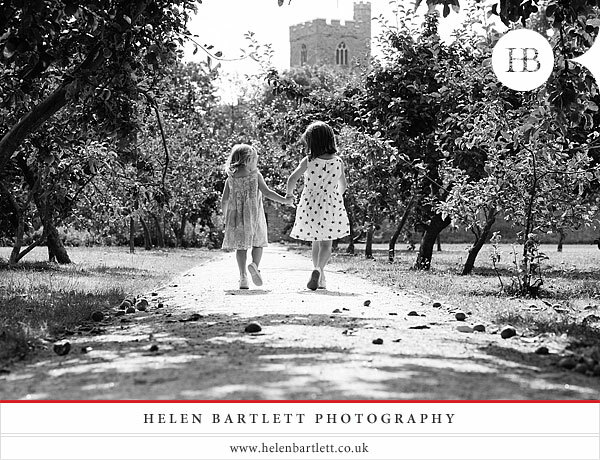 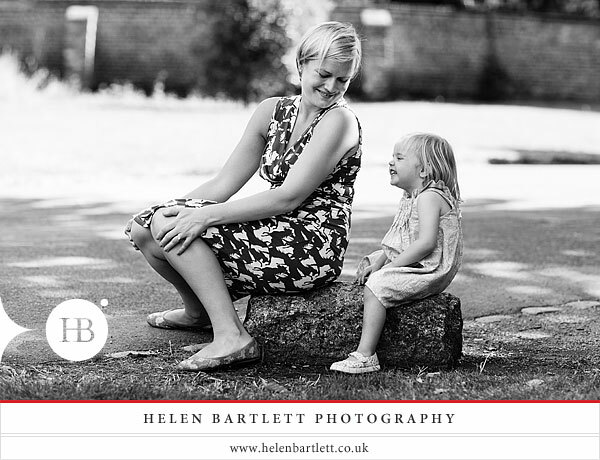 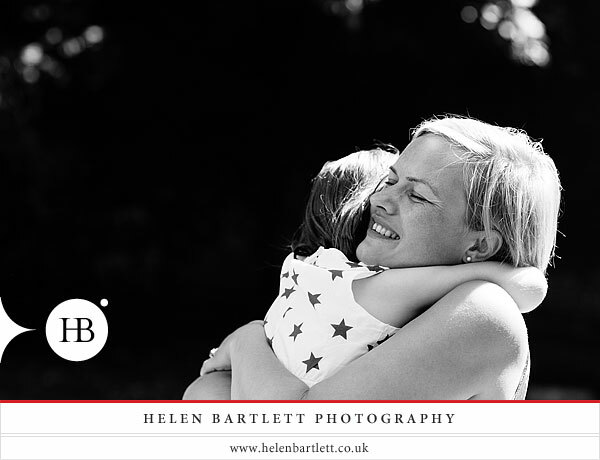 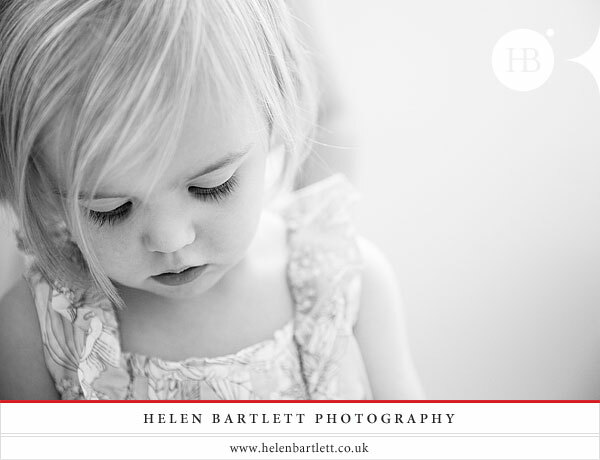 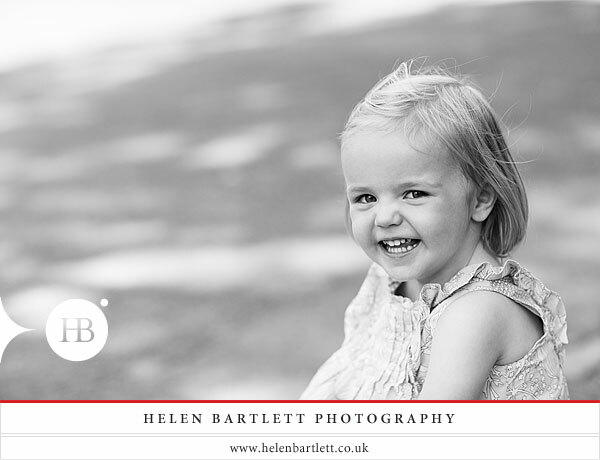 If you would like to arrange your own family photography session in London or elsewhere in the UK, do contact us – we would love to hear from you.